Yunnan is one of the most beautiful provinces in China. It is rich in tourist resources. 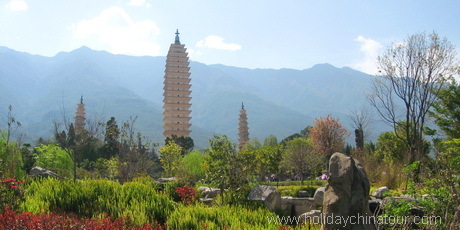 Dali Ancient Town, Chongsheng Temple and Erhai Lake in Dali and many other historical and cultural attractions in Dai attract millions of tourists from home and abroad every year. Holiday China Tour provides Dali tour packages, Dali private tours, China tours to Dali, Dali transfer services and booking Dali flight tickes etc. 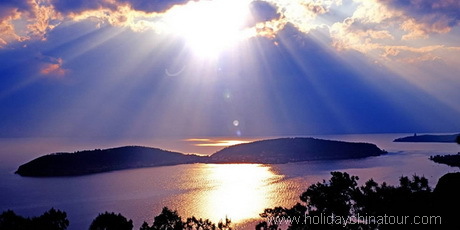 Holiday China Tour operator offers you quality Dali tours, most popular private Dali tour packages to the historical and cultural sites and attracations in and around Dali. We can also customize your itinerary to see the most beautiful sights in and around Dali. 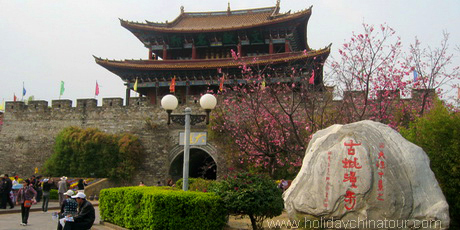 Dali is ancient city of Yunnan, China. 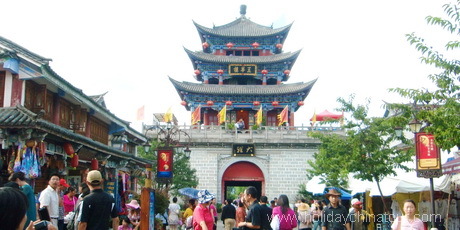 Dali has become a very famous tourist destination in China with may scenic and historical attractions. 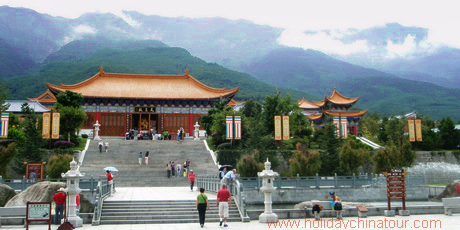 Holiday China Tour offers various Yunnan tours package include Dali. Our Yunnan Dali Tour packages enable you to appreciate the amazing natural wonders and cultural treasures as well as the colorful cultures and traditions of minorities in Yunnan. Holiday China Tour offers wonderful Daili tours, Daili travel, private Daili tour package, Yangtze River Cruise tour, Islamic Daili Muslim tours, more tailor-made tours to enjoy China Tour by different ways.